May buy 3 for yourself. May redeem 1 voucher per customer per visit. Must use entire value in 1 visit. Only valid at the selected location. Expires 6 months after purchase. See the terms that apply to all deals. 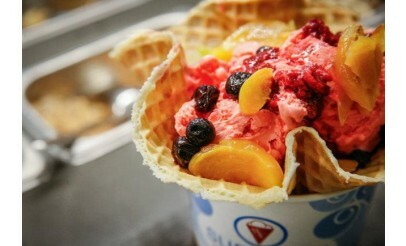 Come try the freshest ice cream in town. 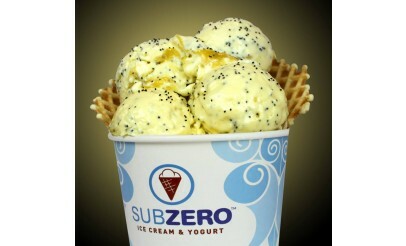 With thousands of combinations, there's no palate Sub Zero Ice Cream can't satisfy. Featured on ABC's Shark Tank, the shops make your dessert fresh upon order, giving you the freedom to customize each and every ingredient to fit your craving! During checkout, choose from 8 locations in Utah (listed below). 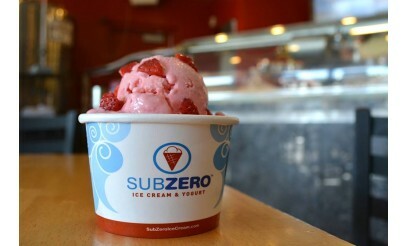 Thanks to Chemistry, Sub Zero uses Liquid Nitrogen to instantly freeze a custom ice cream, at -321 degrees Fahrenheit! 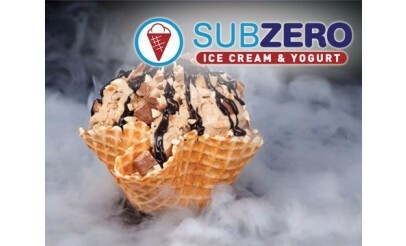 You don’t need a degree in molecular gastronomy to experience how in seconds, the freshest, smoothest ice cream you’ll ever taste will appear out of a cloud of smoke!